Our modern insulating glass selection fulfills the most diverse demands. The main function of insulation glass is excellent heat insulation. Harman Fensterbau products are equipped standard with a high-quality heat insulating triple-glaze with low-E coating and gas filling. 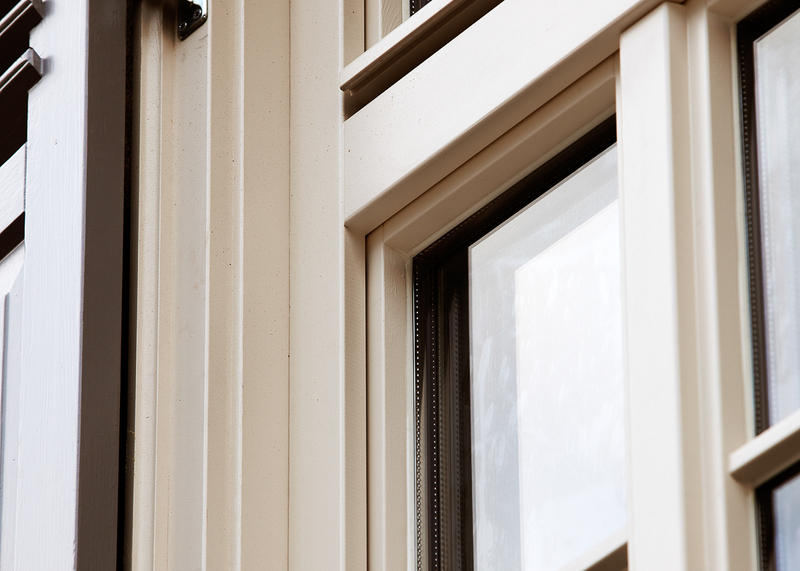 Triple glazing with the lowest thermal transmittance, is used for maximum energy saving requirements. Furthermore we have a wide variety of glazing options like noise protection glass, safety glass, sun protection and design glass. Wherever there could be a risk of coming into contact with glass involuntarily and forcefully through walking, tripping or slipping, safety glass should be installed. The latest building regulations must be taken into account. Implementation is particularly recommended when children are present. The glass is able to withstand the stress on it better and if it were to break, danger of injury is practically excluded. The special advantage you have is that in the case of damage the glass surface remains cohesive. Special tempered and laminated safety glass offer additional protection and additional functions. Aside from injury protection safety glass offers heightened protection from illegal access into your home by burglars. Leave the noise outside and discover an atmosphere bordering on silence. Benefit from acoustic comfort to enjoy life in a quiet residential setting. Protect yourself from noise the cause of stress and sleep disturbances. You will cultivate a calm atmosphere conducive to studying and to your children doing their homework. Reduce your heating costs and protect the environment at the same time. With the implementation of heat insulating glass this is possible. Find out more from your specialist retailer. contribute to environmental protection through the use of materials that can be recycled. Depending on the model, you can combine ornamental glass to serve as insulation glass with increased thermal insulation or sound protection, or to serve as safety glass.